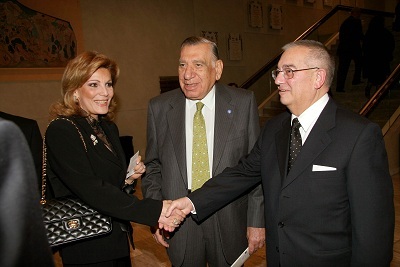 Nearly 2,000 people attended our 90 Year Anniverasary Ceremony, at MEGARON – The Athens Concert Hall – Friends of Music Hall, in February 2008. The ceremony, which was organized solely by the people of Papapostolou, had as a main theme the “Corporate Social Responsibility – Cultural & Social Sponshorship”. 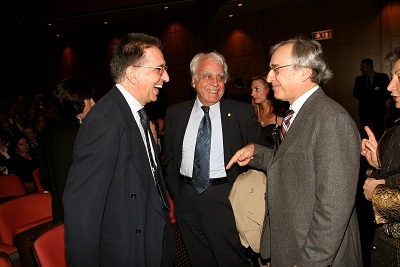 Honorary guests were Athanasios Fokas, Professor at Cambridge University, Academician, and Fernando de Valenzuela, International President of the Association of European Journalists. The ceremony, which was presented by journalist Irene Nikolopoulou, began with an audiovisual presentation and brief quotes from company executives, that described the company’s identity. The main part of the ceremony followed, with Mr Nicos Papapostolou’s speech, which concetrated on the ceremony’s main theme. 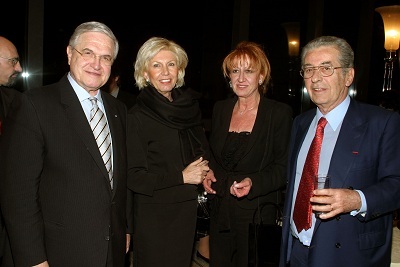 Mr Papapostolou said: “Businesses constitute a basic cell in the contemporary globalized market. Industry, trade, or service provider, it is a unti within society, which acts both as a giver and a receiver. It has to appreciate what it receives and handle it with the proper social responsibility, especially when it addresses an important sector such as Health”. The definition of scientific research. 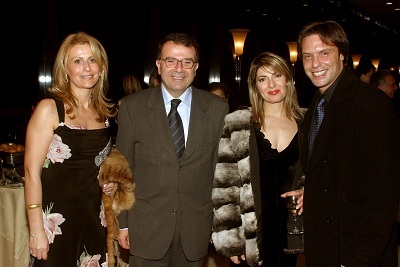 The ceremony ended with a concert by the Orchestra of Colours, MANOS HADJIDAKIS, “Gioconda’s Smile”. The event was honored by the presence of many prominant people of the Athenian society, and not only. 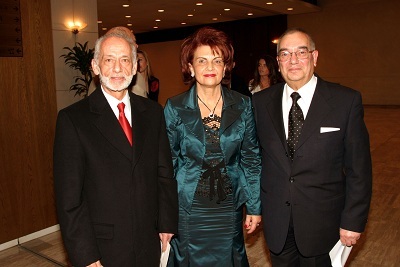 Among them, were the Archbishop of Sina Damianos, the representative of the Ecumenical Patriarch Bartholomew Father Maximos, the representative of the Patriarch of Alexandria and Africa Theodore II Metropolitan Bishop of Axomi Peter, former President of the State, Mr Christos Sartzetakis with his wife and daughter, former Prime Minister Mr. Ioannis Grivas, Ministers, Ambassadors, Politicians, Academicians, Lecturers, Professors, Doctors, FYROM’s Minister of Health Prof. Dr. Vlado Dimov, and others. 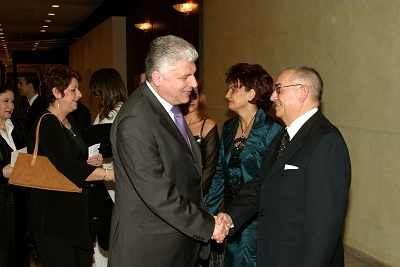 The event, was also greeted with an epistle by the Archbishop of Tirana, Dirachion and Albania Anastasios.